Here at Busseys we are proud of our family values and award-winning customer satisfaction so we go to great lengths to make sure we give the quality service that people expect. One of the most customer-focused sides of the business is the sales department so Busseys makes sure it’s staff have dedicated training to meet the exciting challenges of this key role. 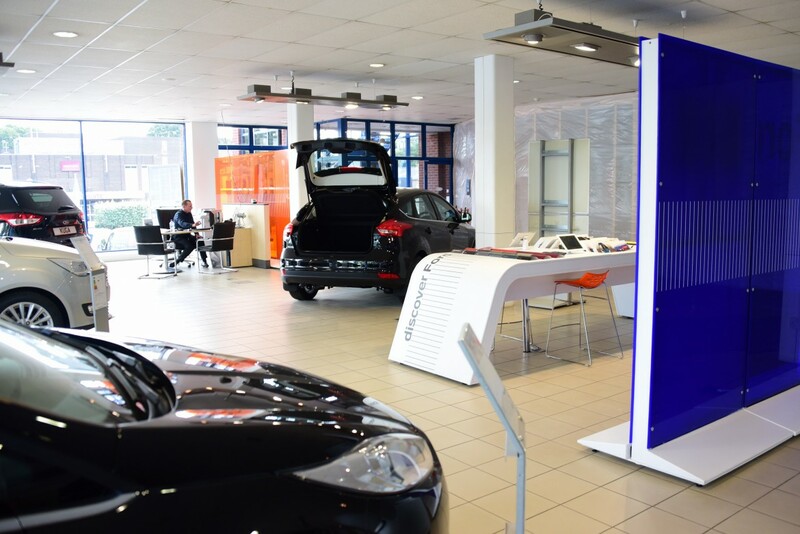 With technology constantly moving forward in the modern car, so the sales executive’s role has also grown and demands a new range of skills and product knowledge. 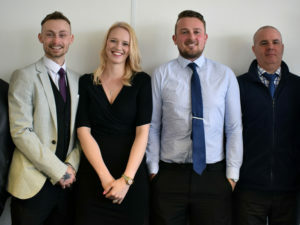 To this end, Busseys runs a three to six-month sales trainee programme which includes classroom training sessions once a week which means that successful applicants do not need to have had previous sales experience. Trainees are assigned their own dedicated mentor to work with and continuous practical training takes place within the sales departments. 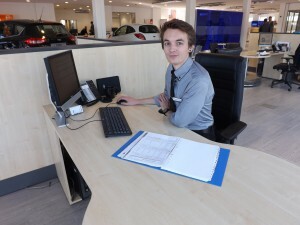 The sales trainee programme covers the full sales process in great depth to give the trainee sales staff a clear and concise understanding of the role so they have an intimate knowledge of the vehicles and can also guide customers through finance options and aftersales products and packages. Training is completed by the sales director, human resources manager and sales managers with support from other department managers and Busseys branches around the county. 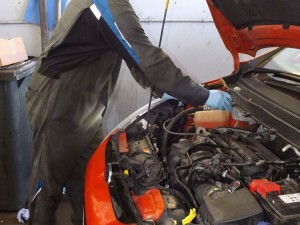 In order that the trainees are given a full understanding of the whole business they also spend time in the service department and Bussey Vehicle Leasing. 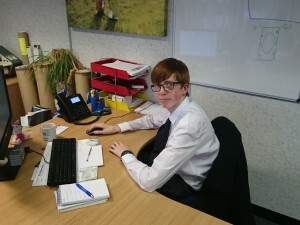 The key to business success is training and the commitment shown by Busseys and its trainee sales staff has made this a very beneficial programme, both for Busseys and those taking part.